We have always believed in reaching the “unreachable” for Jesus Christ. By joining us on a mission trip, you are helping us to not only tell others about the love of Jesus, but to show the love of Jesus in a real and tangible way. This summer, in partnership with Compassion, we will be taking a team to the region of Chiapas, Mexico to help with various projects in that community. Some of the activities may include teaching “Vacation Bible School”, leading programs in our partner churches, assisting in medical care, construction projects, and more. 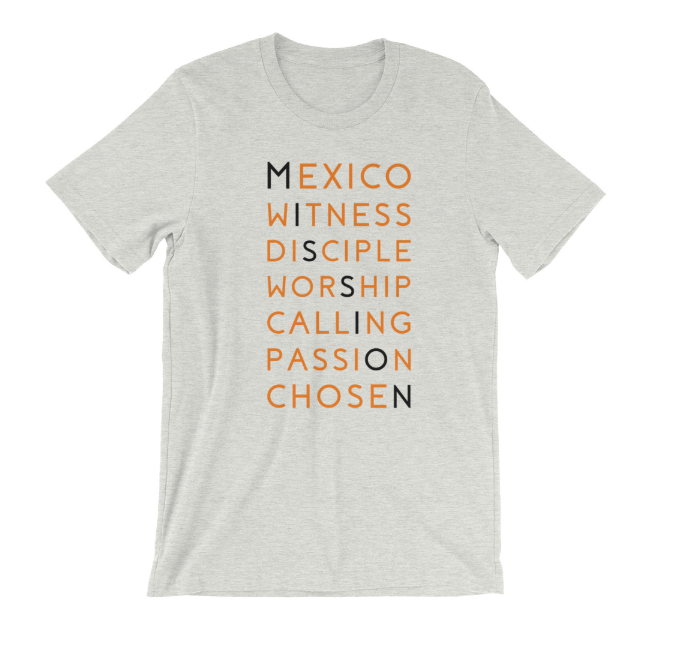 Our Mexico mission trip will be taking place from July 28 through August 6, 2019. The cost for the entire trip, which includes travel, food, and stay, is $1,995, however please note that we have scholarship opportunities available for those who wish to go but might not be able to afford it, as well as resources to equip you to raise the funds yourself. If you wish to contribute towards the trip but do not feel called to go, you may give towards our scholarship fund and enable others to go on this trip. If you wish to do so, please send an email to mexico@nextlevel.church. ● The minimum age to travel on a Church Trip is 13 (sorry, no exceptions). ● Ages 13-15 can travel, but must be accompanied by their parent/legal guardian. ● Ages 16-17 can travel without their parent with a written release, but there must be one chaperone (age 21 or older) for every five minors. ● Age 18 and above is considered an adult. If you are interested in joining us on our Mexico trip, or would like more information, please fill out the form below and we will get back to you. 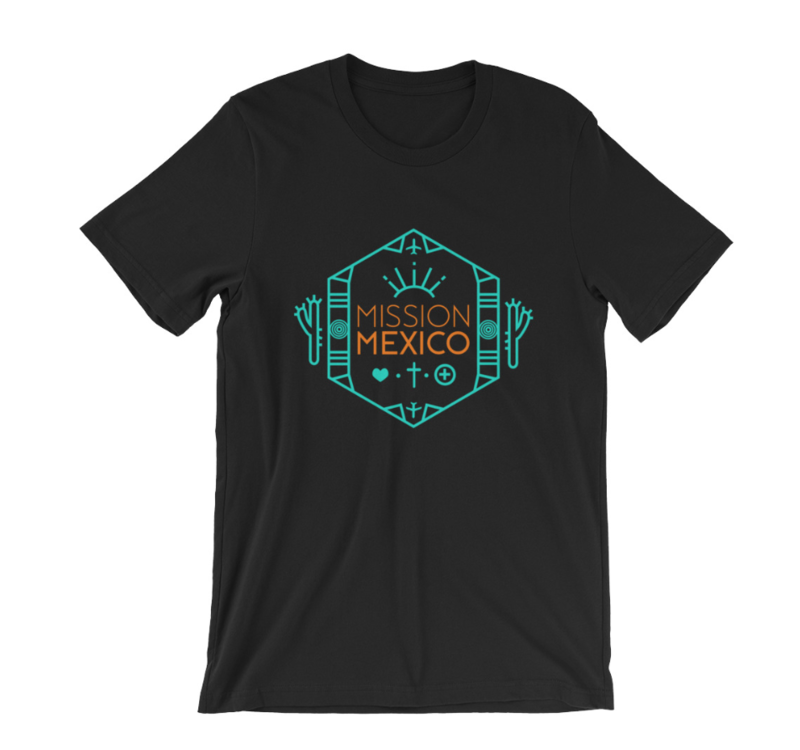 If you’re interested in making a global impact, but do not wish to attend our mission trip, you can purchase one of our exclusive Mission Mexico t-shirts. All of the proceeds will go towards funding our mission team!